Ian McElhinney has a career that covers over 30 years in TV and film. 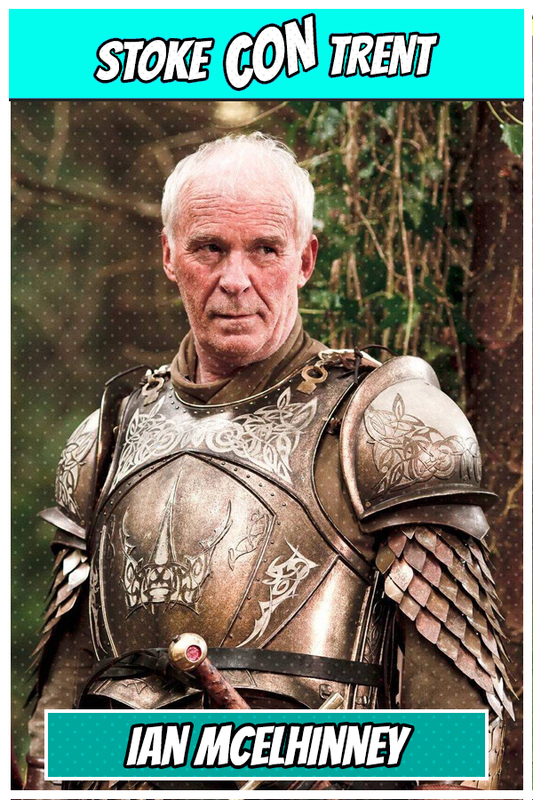 One of his more recent appearances have been playing Barristan Selmy,the Lord Commander of the Kingsguard in the HBO fantasy drama series Game of Thrones and as Morgan Monroe in The Fall. Taggart, Hornblower, Cold Feet and The Tudors have been other well known series that the Northern Irish born actor has appeared in.